The only release of note yesterday was the eurozone’s inflation rate for August, which came in as expected at 2%. However, there was plenty to talk about, particularly regarding the ongoing threat of a trade war and the potential impacts of a no-deal Brexit. 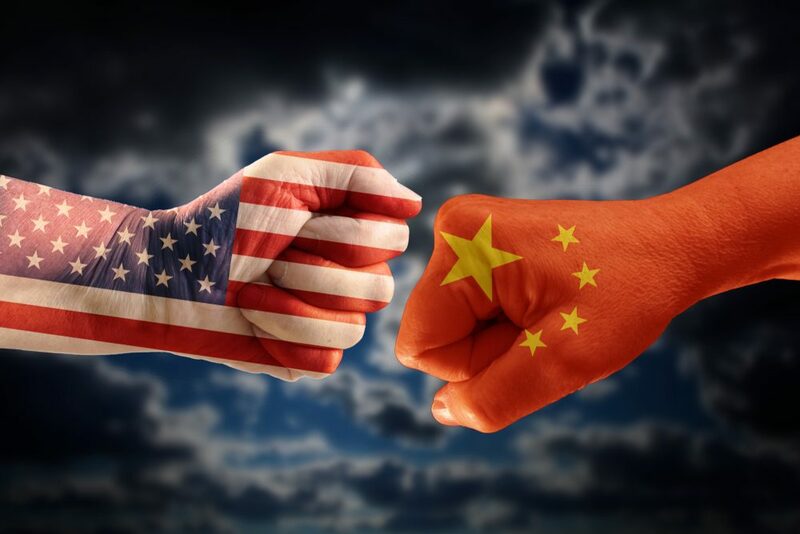 It had been hoped that the US and China could come to an agreement which would ease fears of a full-blown trade war, but Trump put paid to that with yet another Tweet which renewed the threat of imposing $200 billion of import tariffs on Chinese imports. Reports over the weekend appeared to suggest that Trump has already made the decision to impose a fresh wave of tariffs on Chinese goods. If the move goes ahead it would represent one of the severest economic restrictions ever imposed by a US president. The markets didn’t take too kindly to the news yesterday, with stocks and the dollar weakening as a result. The dollar’s loss was sterling and the euro’s gain, with the pound pushing through the $1.3150 barrier. If you know a UK SME with exposure to foreign currency, why not refer them to us? We will get in touch with them to see if we can be of assistance and, when they make their first trade with us, we’ll send you a £50 Amazon voucher. It’s an arrangement where everyone wins! Even as expectations that the UK will agree a deal with the EU increase, we are still hearing of more and more negative impacts of crashing out of the EU without a deal. Moody’s said there was a risk of recession and now the IMF has had their say. Lagarde said that a disorderly exit from the EU would have dire consequences, including reduced growth, an increase in the budget deficit and a depreciation of the pound.